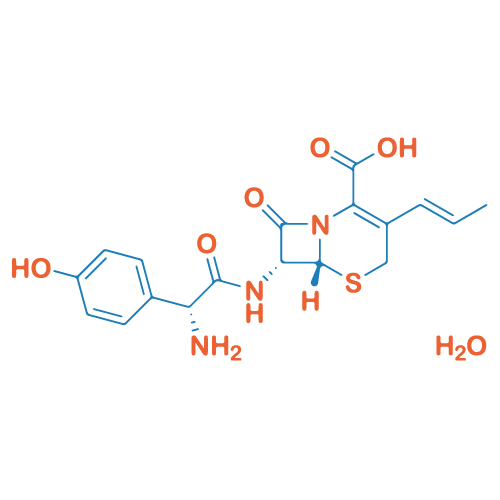 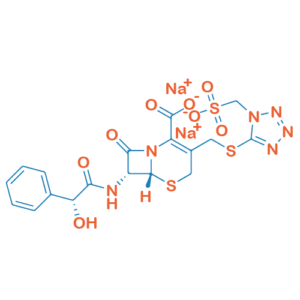 Cefprozil is a semi-synthetic broad-spectrum cephalosporin antibiotic, used to treat certain infections caused by bacteria, such as bronchitis and infections of the ears, throat, sinuses, and skin. 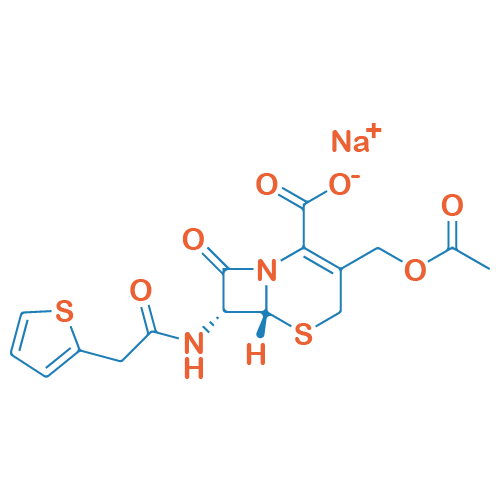 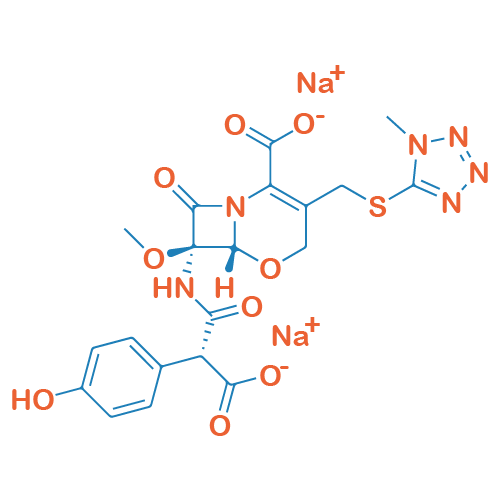 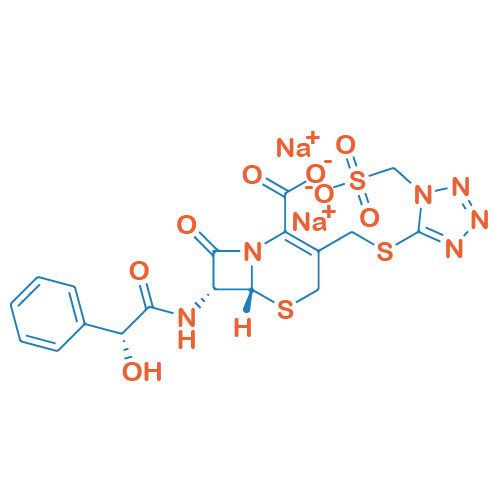 Cephalothin sodium is a first generation cephem antibiotic with a wide range antibacterial activity, is active against Gram-positive and Gram-negative bacteria. 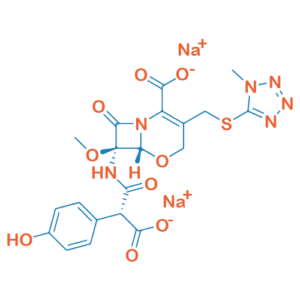 Moxalactam sodium is an antibiotic compound more effective against Escherichia coli and Pseudomonas aeruginosathan cephalosporins. 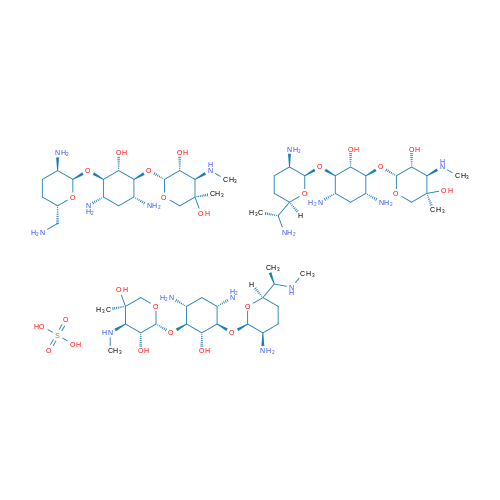 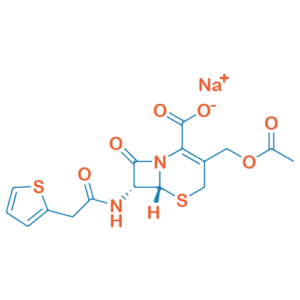 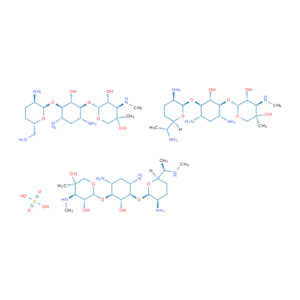 Cefonicid sodium is a cephalosporin antibiotic, interfering with cell wall biosynthesis in bacteria, leading to lysis of the infectious organism. 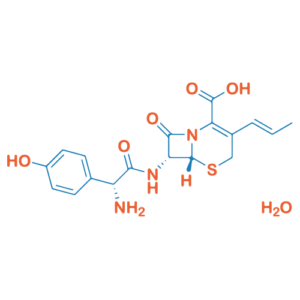 Poly(ethylene glycol) is a polyether compound with many applications, also can be an excipient in pharmaceutical products.